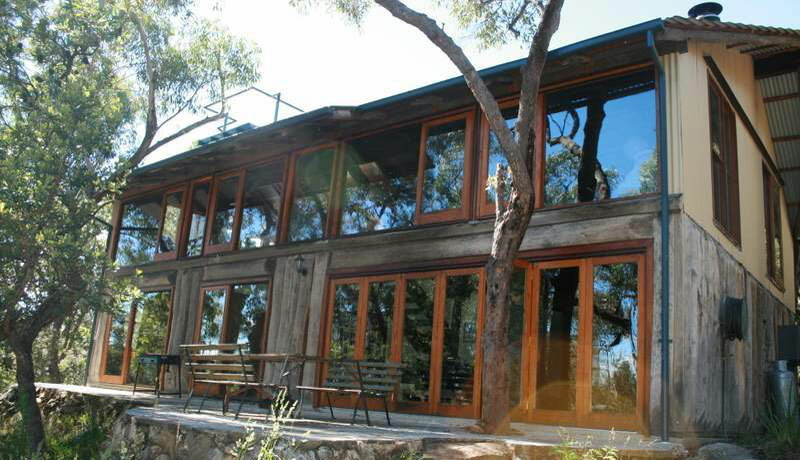 Wollemi House is a self-contained, eco-friendly venue suitable for group events, workshops, functions and conference bookings. Set on 600 acres of stunning private bushland in the Blue Mountains near Bilpin(view map and directions), Wollemi House blends the feel of the Australian bush with unique interior decorating and modern luxury. Award-winning natural architecture combined with a majestic Blue Mountains setting creates an inspiring atmosphere that will add a special touch to your function, event or weekend away.